A fantastic crew of people up and down the country look forward to showing Stefan and his wife our fair country and to being part of the exchange of ideas around enterprise opportunities in local food production and distribution. Stefan brings extensive personal and practical experience and is also here to learn. The Calendar is filling up and the word is getting out – and if the 2013 Food Forest Hui was anything to go by – if you want to not miss out, then get in early and book your place. If you can’t make it to a workshop, there will be public talks throughout the country too, so check out the calendar and mark your diary now. If you are presently creating a livelihood on the land or looking to do so, then these events are not to be missed. 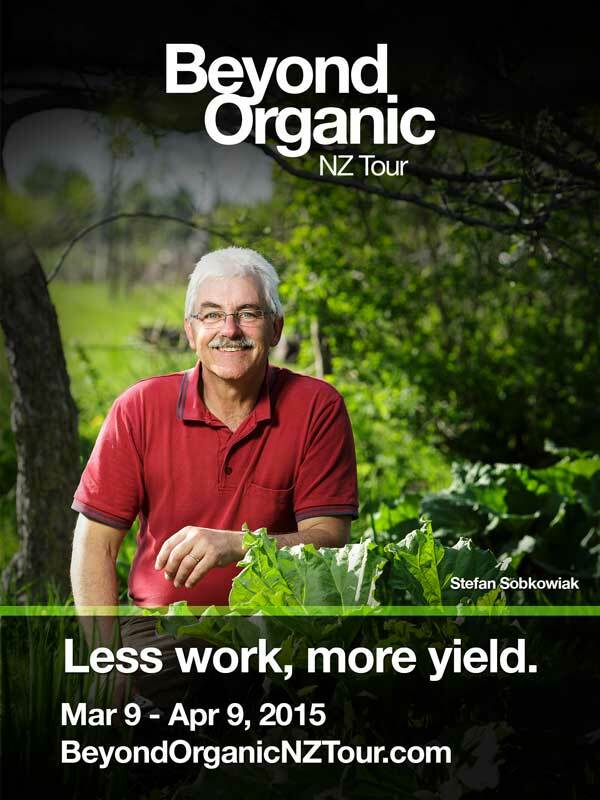 If you are a Facebook user duck over to the Beyond Organic NZ Tour Facebook page. If from time to time you share something from there with your friends, comment on (or at least give a like to) what you see and read there, Facebook will ensure you see some of the content on your newsfeed as it gets posted. You can read more background on Stefan, watch a trailer or buy the two hour film at www.permacultureorchard.com, read the articles in the blog (which include some podcasts), or watch Stefan introduce his approach in this 2min video (taken from the film). James Samuel will be travelling with Stefan and sharing the Ooooby story. 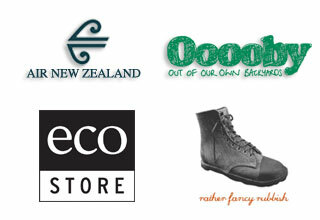 This Kiwi food distribution model is now being replicated outside NZ. It’s purpose is to rebuild the local food system and ensure growers are paid a fair price for bringing quality produce to market. Look at the calendar of events and make a booking now.